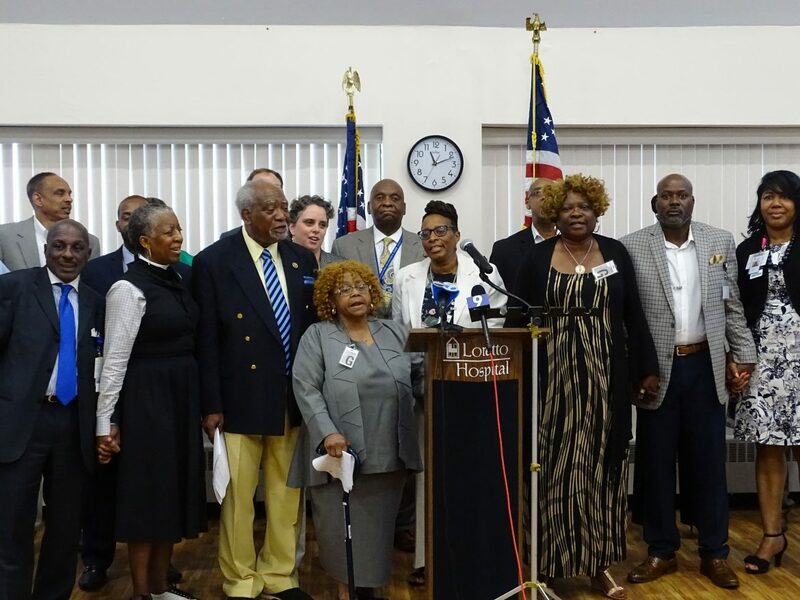 Congressman Danny Davis (7th) joined with community members and other elected officials at a press conference to speak out against President Donald Trump's illegal immigration, child separation policy. Joined by community leaders, other elected officials, childcare advocates and medical professionals, Congressman Danny Davis (7th) called for a stop to President Donald Trump’s “zero-tolerance” policy of separating migrant children from parents coming to America. 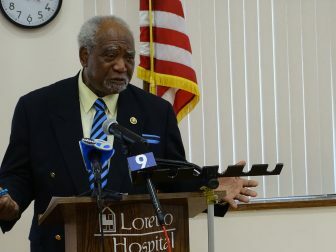 Congressman Danny Davis (7th) addressed the media at The Lorretto Hospital on Monday. Although President Trump signed an executive order June 20 allowing children to remain with their families while their guardians are prosecuted for illegal entry, several gathered Monday at The Loretto Hospital addressed the detriments children who have already been separated face and criticized the administration’s lack of urgency in reuniting families. Dr. John Walkup, chairman of the Child and Adolescent Psychiatry department at the Ann & Robert H. Lurie Children’s Hospital of Chicago, said separating children from their guardians can have a broad and long-term effect. Tracy Peterson, chief external affairs officer at the Chicago Children’s Advocacy Center, agreed, saying his time with the center has made clear that children who are separated from their parents experience overwhelming fear, anxiety, loss of attachment and trauma. “Any law or policy that allows for the unjust removal of children from their parents is child abuse and is a violation of basic human rights,” Peterson said. Cook County Commissioner Jesus “Chuy” Garcia called the president’s decision to separate children despicable and warned the impact of the decision will be long-lasting for the country as whole. Commissioner Jesus “Chuy” Garcia speaking out against President Donald Trump’s “zero-tolerance” immigration policy. “The actions taken by this president is a dangerous precedent because racist policy makers in the administration, whose history speaks loudly for itself, are finally able to implement their goal of expanding the criminalization and mass incarceration of people of color,” Garcia said. 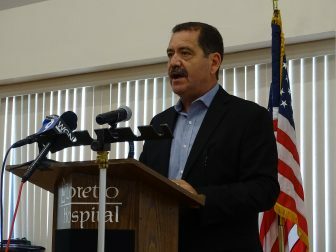 Referencing Heartland Alliance locations in Chicago’s South and West sides, which are serving as temporary homes for separated children, Davis said he is taking steps to prevent future separation policies and to unite children in Chicago and throughout the nation with their families. Ald. 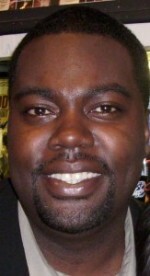 Pat Dowell (3rd) questioned how the United States could be so cold and callous to the dozens of young people being housed in Chicago. According to Dowell, 33, children ranging in age from 7 month to 17 years old, are staying at a facility in Bronzeville. “I was thinking about what I would feel like, as a mother, to have my 7-month-old son ripped from my arms and moved to someplace I don’t even know where,” Dowell said. James McIntrye, president of Foster Care Alumni of America’s Illinois Chapter, said his group is working to draft laws that would provide rights for immigrants – a bill of rights for unaccompanied minors that would ensure due process and their legal right to counsel that is funded by that state. Current immigration laws do not specify that immigrants are entitled to state-funded counsel. McIntyre added that his group is also calling on the Illinois Department of Children and Family Services to meet with independent investigators and determine whether children were neglected or abused while being held. “Reunification is the only process that we have now,” McIntyre said. Other elected officials who spoke Monday include Rep. Mary Flowers, Rep. Theresa Mah, Rep. Camille Lilly, Ald. Emma Mitts (37th) and Cook County Commissioner Dennis Deer. Other West Side officials, including Cook County Commissioner Richard Boykin, are also backing Kennedy, who is seeking the Democratic Party's nomination in the March 2018 primary. Columnist John W. Fountain III challenges society - especially those of us who are white - to get serious about dealing with racism. As headlines about migrant children being separated from their families at the border continue to dominate the news, one truth remains evident: We are still numb to the plight of black lives, writes commentator John W. Fountain III. Affordable Care Act supporters take aim at "Repeal and Repair" effort by Trump and congressional Republicans.